I will be the first to admit that I don’t like cleaning. Cleaning, as in scrubbing. Mopping. Disinfecting. If it involves a sponge, no thank you. But usually this time of year, when winter starts to turn to sunnier days, I actually get excited to clean and refresh the house. Open the windows! Let some fresh air in! Make everything sparkle and shine (and smell like lemon)! Because once the weather stays warm, there are plenty of fun outdoor activities to start doing with the family, and I know I won’t be stuck inside cleaning then! Before you can start cleaning, you’ll want to clear the clutter out of the way. Put away any seasonal items and decor, such as winter snowmen or wreaths. Organize items into storage bins or boxes, and label the containers so you’ll know exactly where to find your decor next year. Assist children with putting toys, books and clothes where they belong (or separating unwanted items to donate). Control paper clutter by sorting mail, shredding papers, and filing or scanning important documents. Put away clean dishes and clear off countertops, dressers, and desks. Laundry: curtains, blankets, bed linens, rugs, shower curtains/mats/towels, etc. Dust/Vacuum: top of cabinets, high ledges/molding, ceiling fans and light fixtures, windows, furniture, picture frames and wall hangings, baseboards, etc. Scrub: refrigerator/freezer, oven, sinks, showers and tubs, toilet bowls, floors, etc. Repair: light bulbs, broken fixtures, appliances, etc. 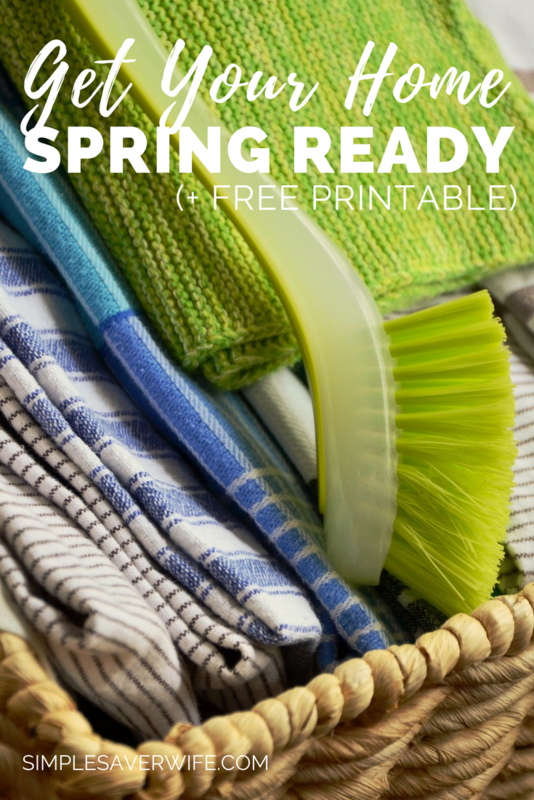 Get master task lists by room in my FREE Printable Spring Cleaning Checklist when you sign up below to receive my exclusive emails! Once you have your master list of tasks to accomplish, you’ll want to gather all the necessary supplies. Start with the supplies you already have in your house, and then make a list of any additional items you’ll need to replenish. No matter which room or task you begin with, check off your list by cleaning top to bottom. This means dusting top ledges, ceiling fans and light fixtures before cleaning countertops; clean ceiling air vents before dusting furniture; washing curtains and vacuuming upholstery before vacuuming or mopping the floors. With spring just around the corner, you’ll want to get a jump start on cleaning and organizing your home. 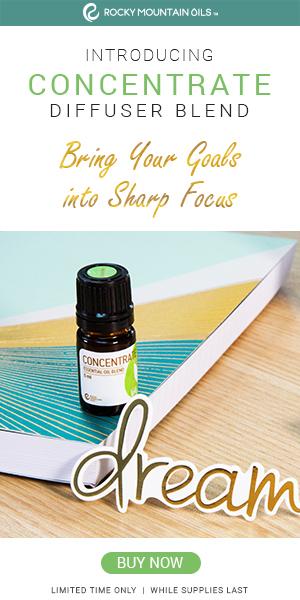 If you’re like me, you’ll do almost anything to make this daunting task as efficient and pain-free as possible, so I’ve created something to help you out!